If you find it tough gifting a young boy, wait till they become a full blown teen, and I don’t mean it in a negative way. The reason why it becomes a little taxing is because they are highly individualized people, they know what they want and don’t want, but they are not the most communicative age group. In general, you really have to know the interests of your gift recipient but when it comes to teen boys, you also have to know what’s hot and what’s not in the area of technology, science and sports; let’s just say they have this barometer to determine if you are that cool giver (now that’s pressure). 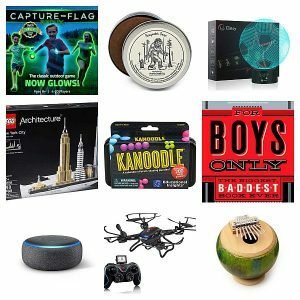 I don’t want to scare you really but that’s just reality, and although you are a nifty gifter, you may still want to stick around for some great gift ideas for the favourite teen boy of your life. It’s browsing time! If he is into physical play, then this is an ideal gift for him. It’s an exciting nighttime activity with family and friends that will enhance their bonding and strategy; and to also drop the gadgets for a good amount of time. 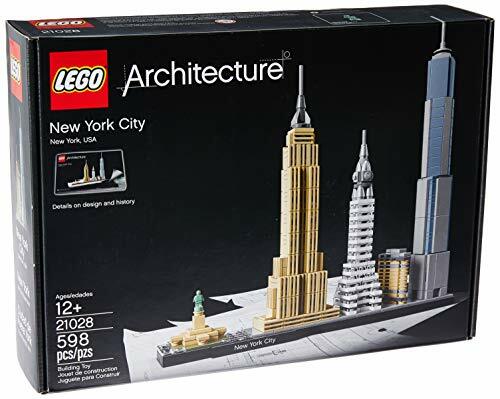 If he enjoys building, designing and reconstructing then give him this Lego architecture of New York city which has the iconic buildings that can only be found in the big apple. It’s so stylish and best to display as a keepsake, here’s to the future architect! 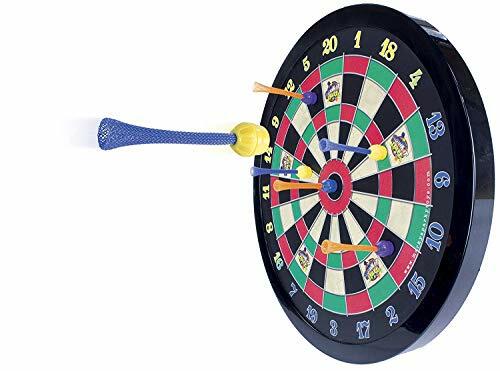 And for the sporty kid who likes a real good challenge, give this magnetic dart board and improve his coordination and encourage sportsmanship, sometimes teen boys can be too competitive and he needs to be reminded to keep his cool, it’s just a game. 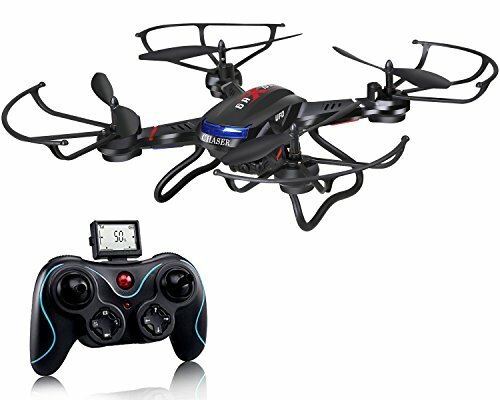 If he is keen on the technological department, then this drone with a built-in camera would be our best pick. Not the cheapest item to get but if you want to be the coolest gifter ever, then you got to snag this! 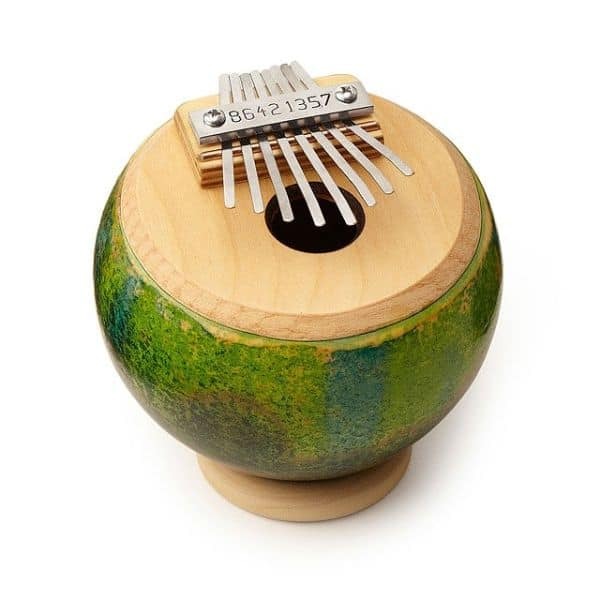 A small but incredible piece of instrument for the music aficionado that you know, this thumb piano is the ideal instrument to carry a tune. It also has a songbook included should the lucky recipient be a beginner in music. 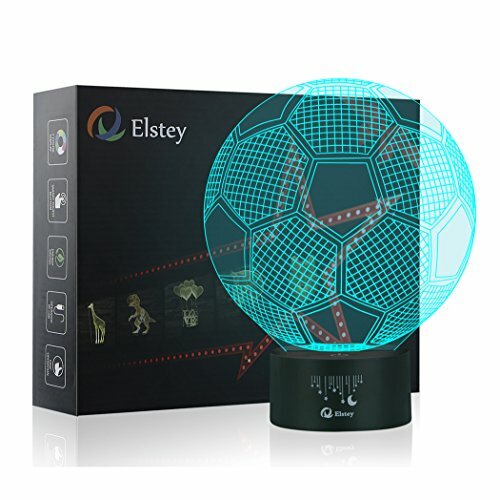 This extraordinary night light is a bright gift to give, not only because of the LED light that has a 3D effect, but it’s also has unique lightning effects and would suit any bedroom of the teenybopper, most especially if he is a soccer lover! 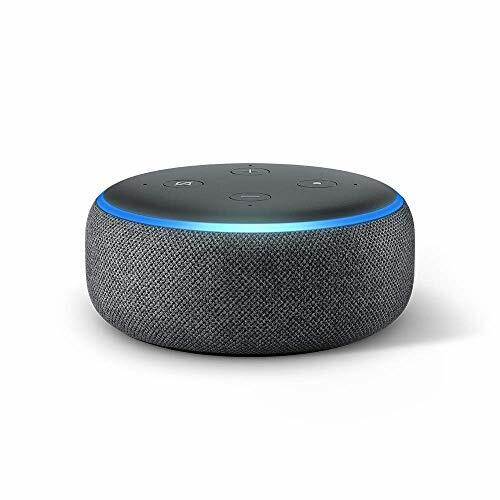 Most teens if not all like to play their music at home or anywhere they go, this all new echo dot speaker can stream songs from famous music apps. It also has the Alexa skills which is a trusty companion when he needs to play his music hands-free. 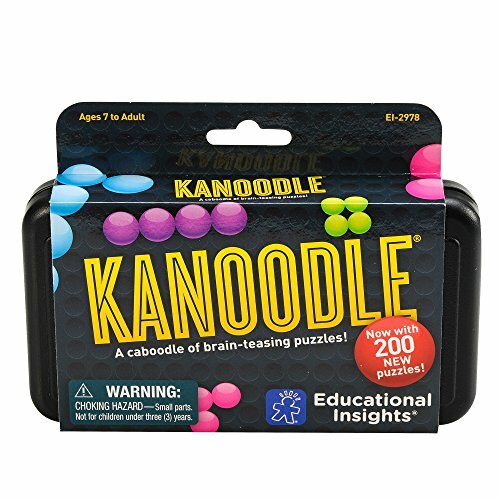 Take a solitaire game to a whole new level with this educational kanoodle, it has a ton of logical-thinking puzzles that will develop the problem solving skill of the young teen. Call us nerd or geek but we seriously think that mind games are way too cool than hightech gadgets. 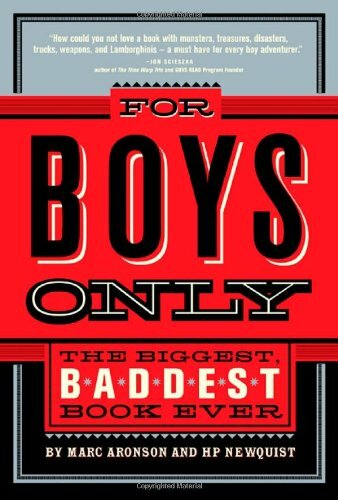 Whether he is a bookworm, an occasional book reader or you want to get him started as a bibliophile, then give him this book to grow his interest in factual information, creative stories and so much more. If there’s one thing boys love apart from collecting stuff is to learn more about stuff! 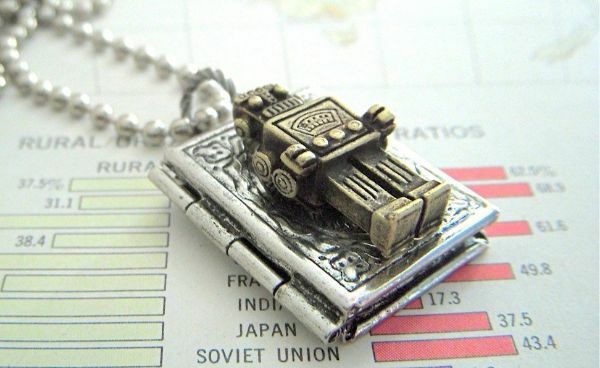 If you want to be sentimental but you want to keep it cool, then this robot locket brass necklace should be the gift to hand to the teenager. It comes with a gift box so you do not have to worry whether to wrap it or give it in a bag. We can’t end this listing without a gamer’s item, since most kids these days are into gaming and console. 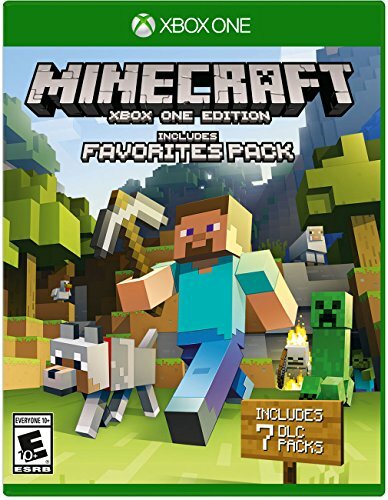 This Minecraft pack will let him create and explore his own Minecraft world, his only limit would be his imagination. He can play it on his own or explore it with his friends in a split-screen. 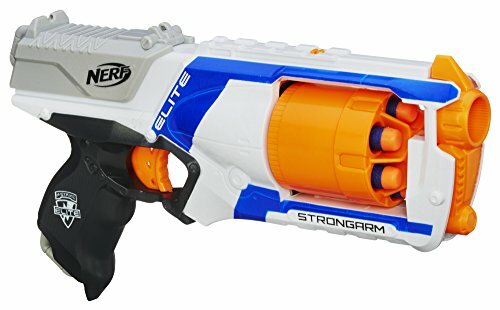 Fire 6 darts in a row with this fast-firing Nerf N-Strike Elite Strongarm Toy Blaster to take his nerf skills in the next level. He can play it with friends and family to bond over the Nerf war. And with its price, you do not have to think twice! 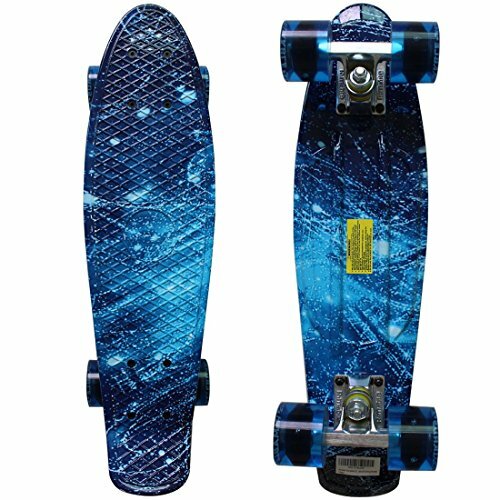 A mini cruiser skateboard that has an influence of the street culture, this is the perfect toys for the boys kind of gift that can be used as a mean of transportation and bonding over friends. It has smooth wheels with high speed bearing, that makes it easier to ride. 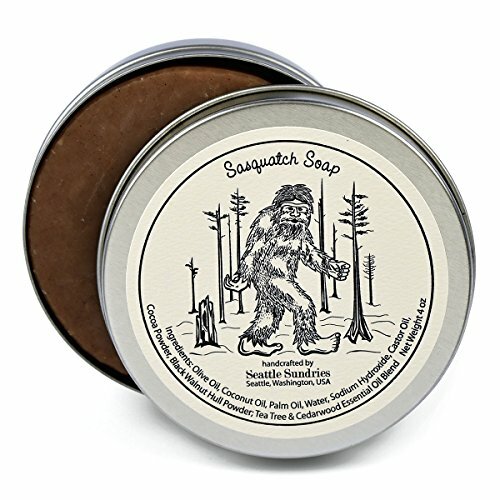 A unique artisan soap packaged in a reusable and recyclable tin, perfect for when he goes on camping or traveling. Although teens are not very keen when it comes to soaps and any particular scent, but this one is just the right companion for his hygiene essentials. 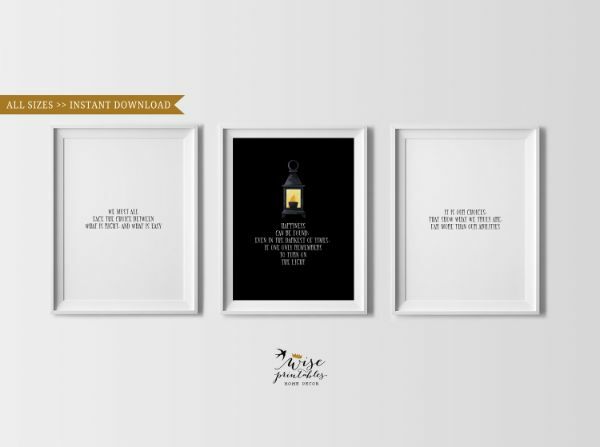 If he happens to be a big Harry Potter fan, then these quotes in digital prints would be the best present for the teen. These are inspirational quotes that can be hanged on his bedroom door that will reflect to his fandom of the famous book and film about the boy who lives. We hope you enjoyed this list! 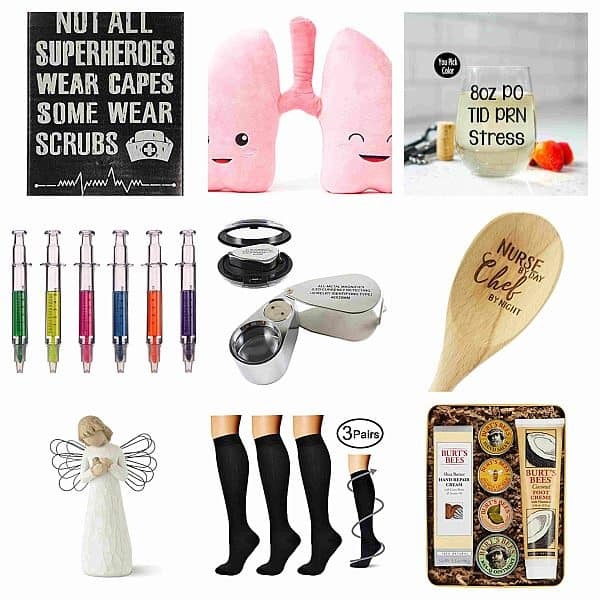 We tried to come up with a range of gifts for the unique teenager, and it wasn’t a easy to handpick these items, we had to be considerate with the budget and of course, we made sure that these items would make you ace the element of gifting. 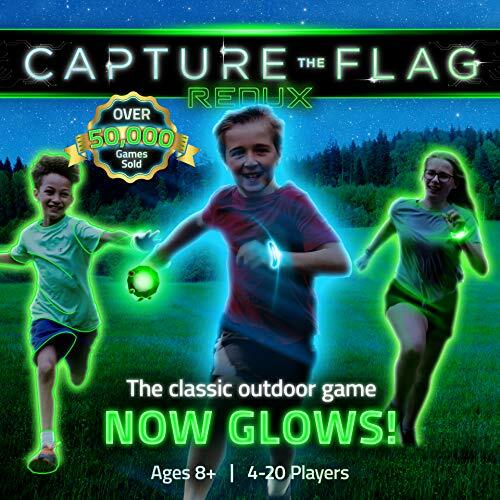 One favourite item would have to be the first on the list, which is the Capture the Flag Redux, for us it’s an exciting game of hide and chase, making everyone participate and develop teamwork. Speaking of teamwork, we hope that we continue to grow as a team on this page where we talk about gifts. Bye for now! 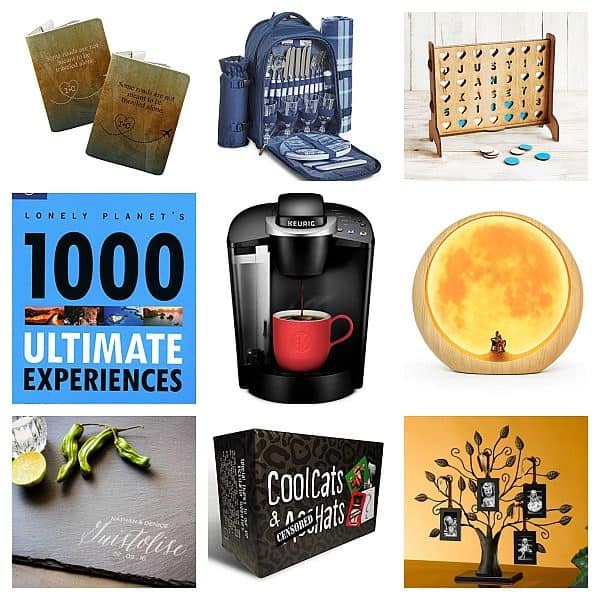 This site is all about finding a perfect present for the special person in your life. 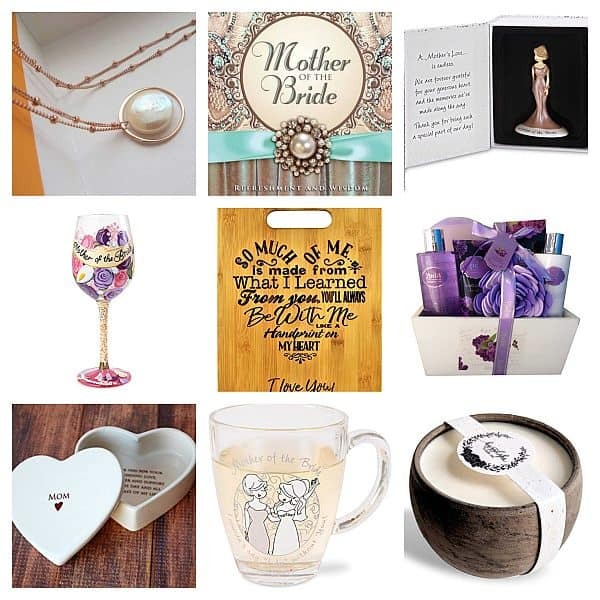 We constantly create new hand-picked collections for you to find gift inspiration for whatever occasion. © 2019 GiftPundits. All Rights Reserved.